Gregory M. Hansen, Of Counsel, concentrates his practice in the areas of employee benefits; stock option, stock purchase and equity incentive plans; general corporate and business law; and state and federal income tax controversy matters, with an emphasis on employee stock ownership plans (ESOP) and custom designed retirement arrangements. While an attorney with the U.S. Treasury Department, Mr. Hansen tried U.S. civil tax cases and helped prepare criminal fraud tax cases for review by the U.S. Department of Justice. He applies that experience to negotiations with state and federal tax authorities in controversy matters. Mr. Hansen also does extensive work in the area of 401(k) plans, 457 deferred compensation plans, voluntary compliance programs with the IRS and the Department of Labor. 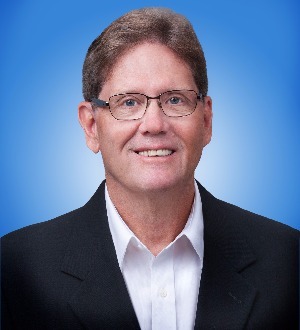 Gregory Hansen is a past chair of the Hawai‘i State Bar Association Tax Section and an officer of the Hawai‘i Chapter of the ESOP Association. University of California - Los Angeles, J.D.